If youâ€™re travelling alone and after somewhere to spend your Sapporo holiday, this is a great choice. Waya hostel was built with the help of over 200 local residents. Many locals come and have a small party every weekend. 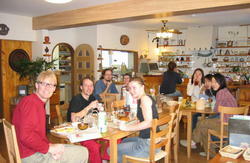 (sometimes on weekdays) You can enjoy taking with them to make friends in Japan. Join us and spend a memorable time in Waya. 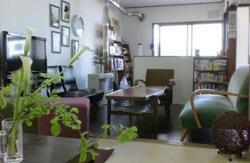 Waya Hostel Sapporo is located at walking distance of the city centre, Susukino and Odori area. You can get almost anywhere in the centre of Sapporo city within 20-30 minutes on foot. The neighbourhood is downtown area that is quiet and safe. It is also within 2~4 blocks from a lot of stores including supermarkets and convenience stores. 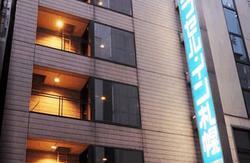 We accept only cash in Japanese yen and please pay the total fee when you check-in. Check-in time is until 11:00 p.m. You must arrive at New Chitose airport before 9:00 p.m.
Any cancellation received within 7 days prior to arrival will incur all nights charge. Using a bus is the easiest and the cheapest way from the New Chitose Airport. * We highly recommend using a bus at the first time. After you pass through the arriving gate, you will find the 'Chuo Bus Counter'. Take a bus at the station 14. 2)Go straight with 'Renaissance Hotel' on the right hand. 2) Turn left at the building 'Ride Life service' coloured with orange. 3) Go straight and you can see the building with a red canoe and a black chimney. 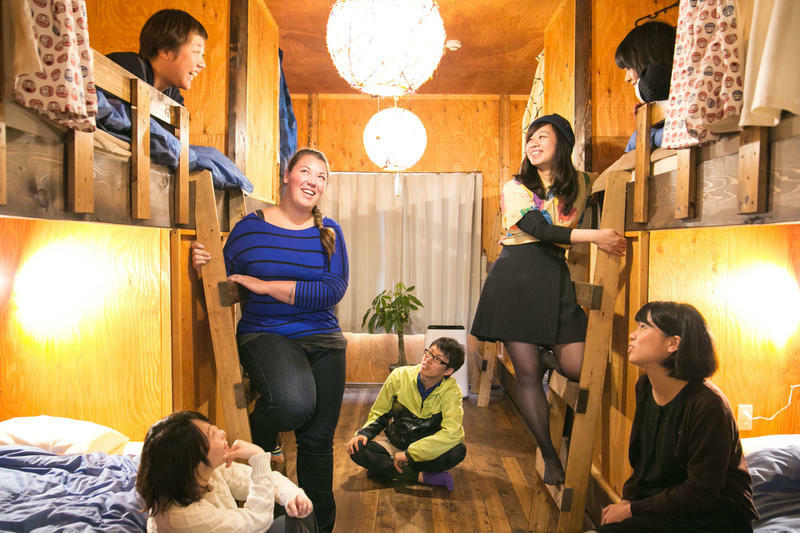 This is our hostel, Waya! 1) Go out from ''EXIT3'' and turn left. 2) Go Straight and Turn right at the first intersection. Please across the intersection first (to the corner of 'Seven-Eleven' store) before you turn right. 3) Walk straight about 4min (you will pass 'Seico-Mart' store at the opposite side) . 4) Turn left at the corner of the flower shop sighed '????' in Japanese. 5) Go straight for 1 min and you'll see our hostel on the left side. The building with a red canoe and a black chimney. This is our hostel, Waya!